During a recent visit to Haiti for help with the Hurricane Matthew recovery efforts, members of a US-based team helped with computer support by updating the computers at IIT Haiti. All computers were checked out, including newly donated laptops from Wheels, Inc. 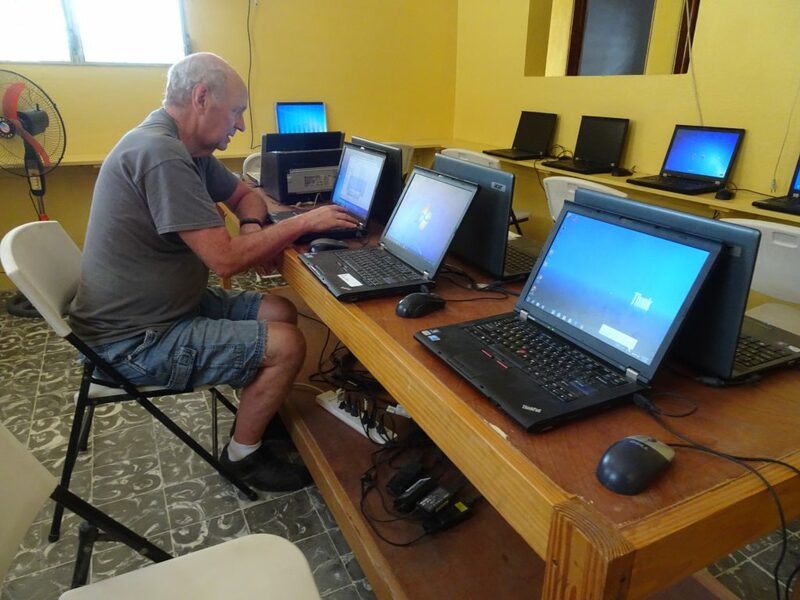 It is because of the support of companies like Wheels, Inc., IIT Haiti can provide the necessary computer education to children and adult students in Simon, Haiti! Thanks to all our donors and those who come to support the school!